Anton Cullen is a driven, talented alternative electronic dance music producer hailing from Dublin, Ireland. His relationship with music goes a long way back, as he boasts a diverse and eclectic background in the local music scene. Anton has been active as a keyboardist alongside many talented groups, as well as producing his own instrumental piano compositions. His unique blend of electronic dance music echoes rock and chiptune influences, going for powerful beats and lush melodies. The artist has been written about by many publications raving about his work. 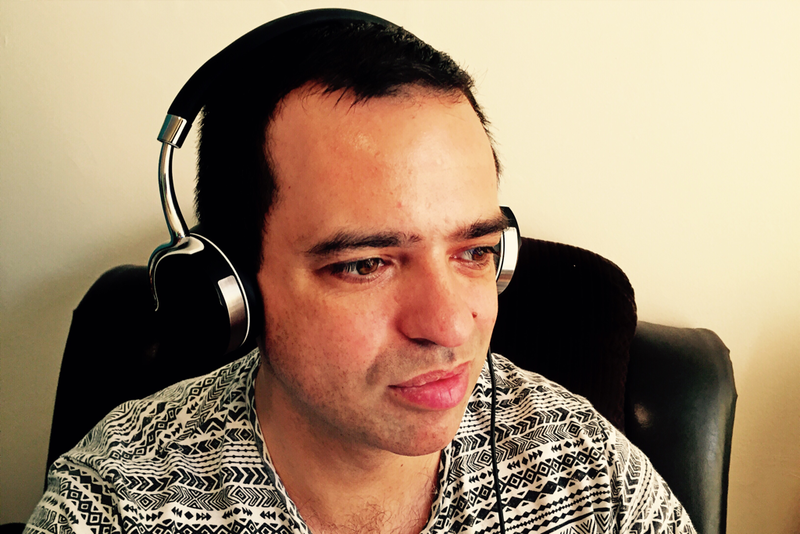 UK based online magazine Stereo Stickman said: “Anton knows how to build an audio experience for his listeners – how to craft something that is far more than just melodies or riffs and briefly varied beats.”. "Warfare is a strong indicator of Cullen being an EDM producer to keep tabs on in the independent scene. The production quality of ‘Warfare’ is incredible." Find out more and let the music tell you the rest of the story.